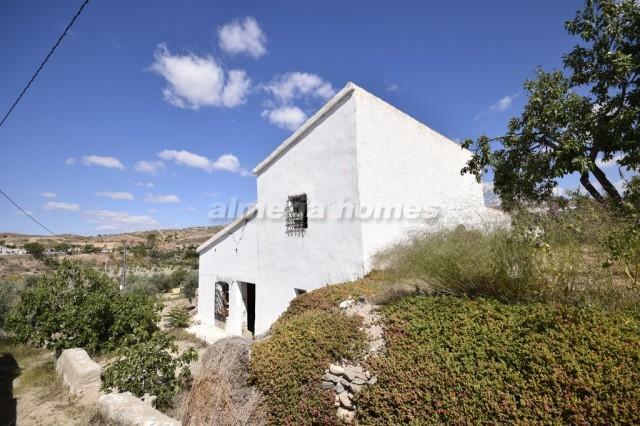 Detatched farmhouse for sale in the Albox area, set in just over 500m2 land. 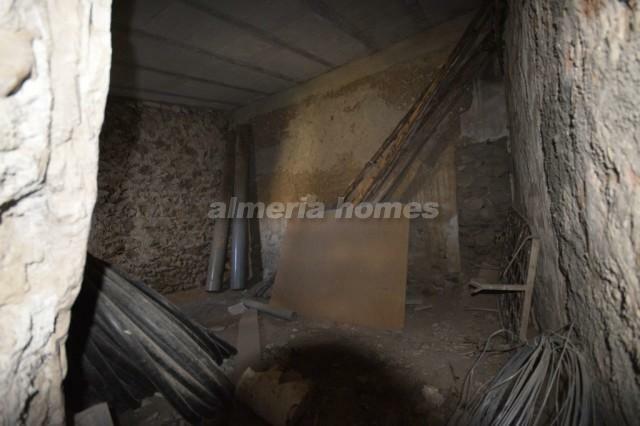 The property has a brand new roof so only internal renovation required. 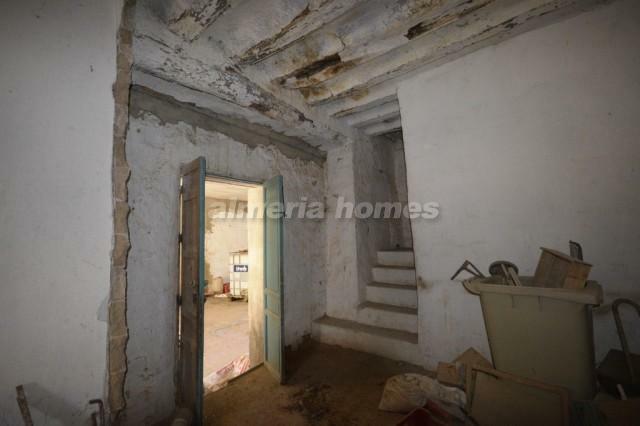 Through the front door is a very large main room which could be used as an open plan living and dining room. 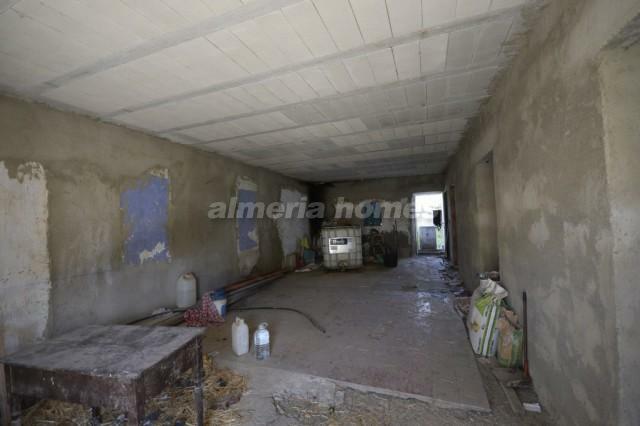 Two seperate smaller rooms could be utilised as a kitchen and a bedroom. A staircase then leads up to one large room ideal for a bedroom. There are some attached out buildings making an enclosed patio. 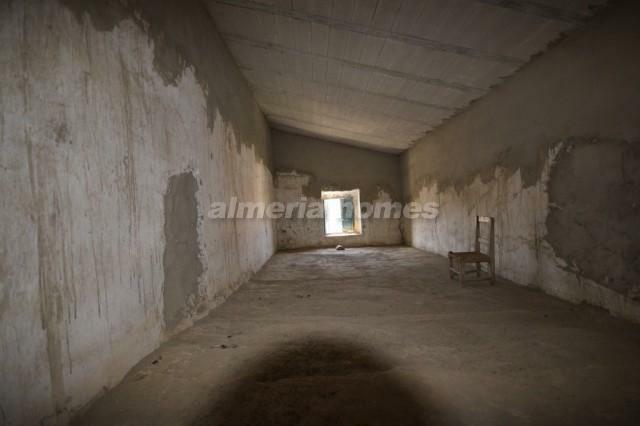 These rooms could easily be converted to extra bedrooms and a bathroom. 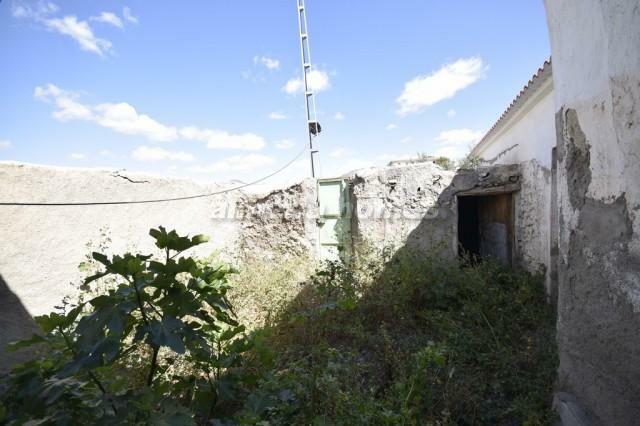 There is a large space in front of the property that could be used as a garden, parking or above ground pool area. 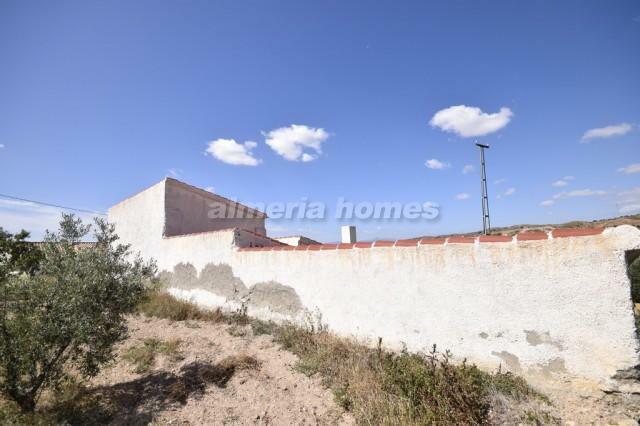 Situated near the village of Las Pocicas where you will find basic amenities, and under a 20 minute drive to the large town of Albox. 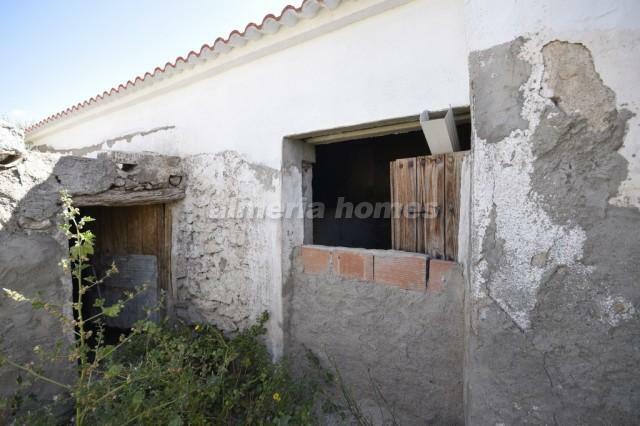 An excellent renovation project for sale in the Albox area. 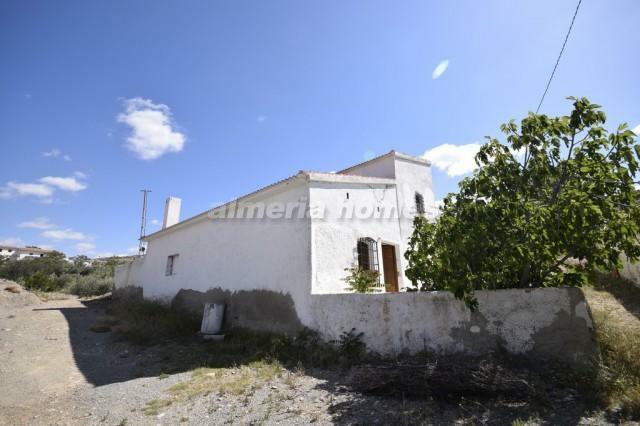 If you are looking for a country house for sale in Albox, please contact us.